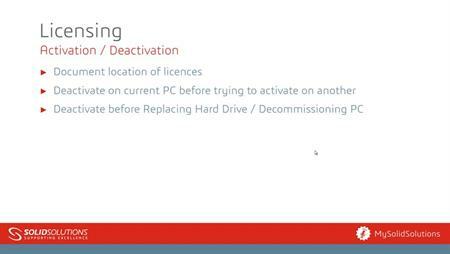 Each release of SOLIDWORKS contains over 200 enhancements- 90% of these are driven directly from the customer base. The Enhancement Request process allows the end customer to scope the direction that the software takes. 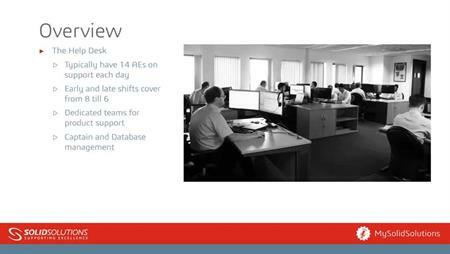 It is vital that you communicate your needs from the software directly to the product definition team at SOLIDWORKS. 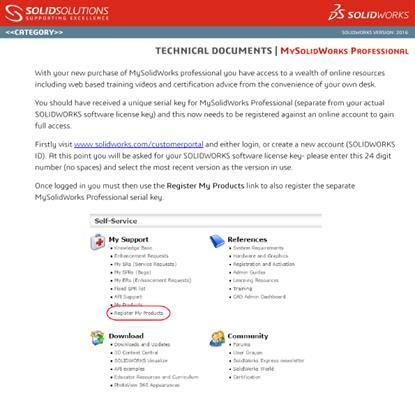 This video shows you how to raise your own enhancement requests via the SOLIDWORKS Customer Portal.